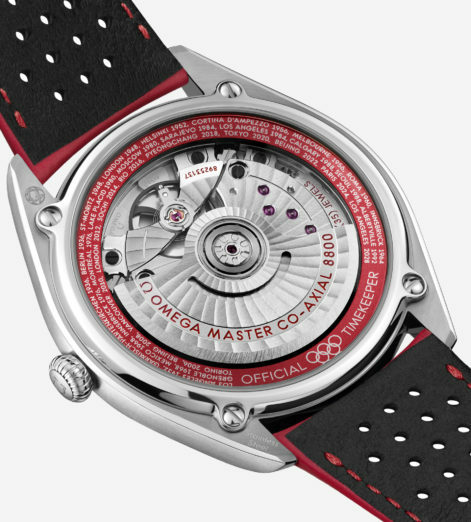 Since 1932, Omega has been the official timekeeper of the Olympic Games, pulling off some of the most intricate and complex operations in sporting history. 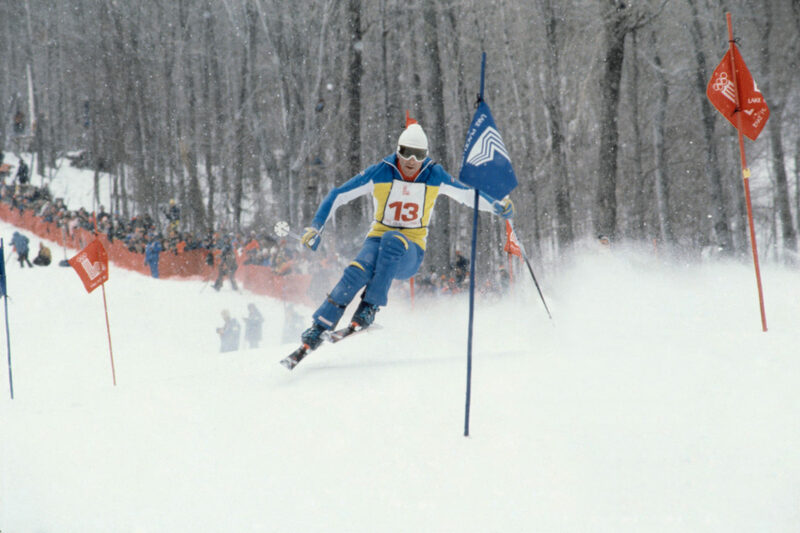 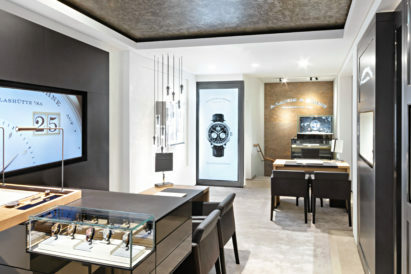 In 1936, when the event was held in Garmisch-Partenkirch, Germany, a single technician was sent with just 27 watches to time every second; in 1992, the Photofinish Camera – a piece of tech that could digitally measure times to the nearest 1/1000th of a second – was introduced; and, for this year’s Winter Olympics in Pyeongchang, South Korea, Omega has sent out 300 timekeepers supported by 250 trained volunteers, 230 tons of equipments (including groundbreaking new sensor systems) and kilometres of optical fibre in order to capture every nanosecond of the action. 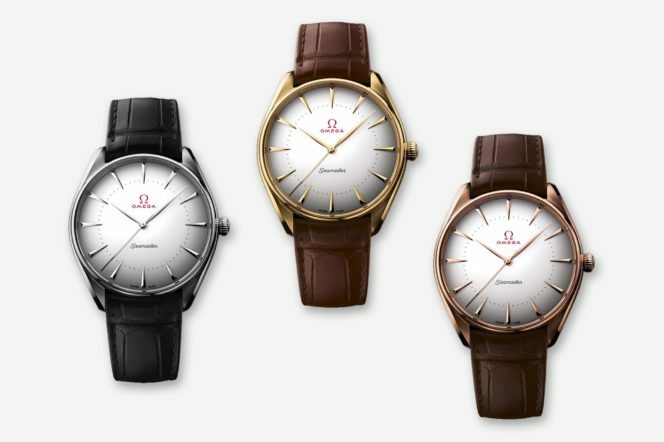 To commemorate this year’s Games, the Swiss watchmaker has just released a range of special edition Olympic-inspired timepieces, including the Seamaster Olympic Games Gold Collection, which pays homage to the podium medals. 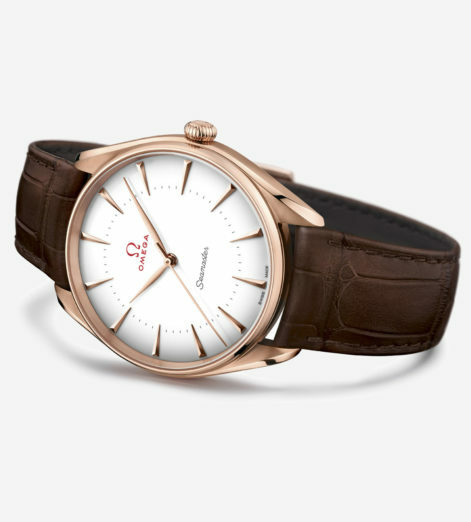 Available in either yellow gold, Sedna gold (an alloy that blends three elements) or Canopus gold (a new white gold alloy), each watch has an 18K gold “leaf” hand and applied indexes, as well as a light, eggshell domed dial with a minute track. 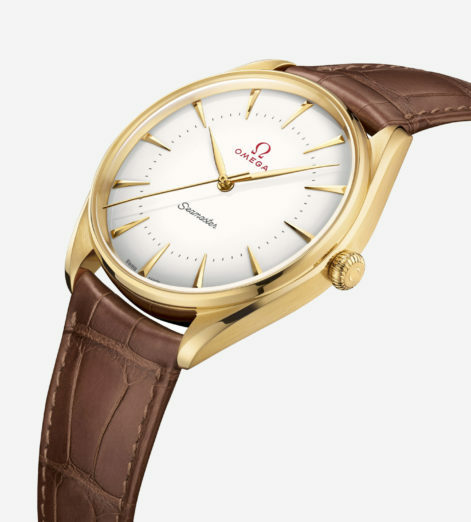 On the casebacks, Omega has honoured its heritage by including an 18K gold ring, which includes all the known host cities and dates from the brand’s Olympic Games journey, from Los Angeles 1932 up to Los Angeles 2028. 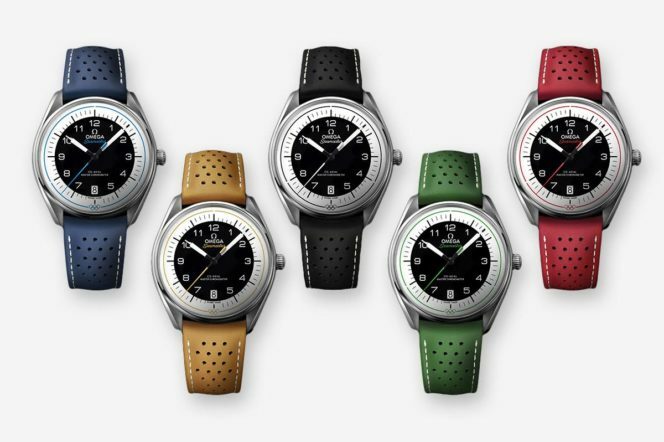 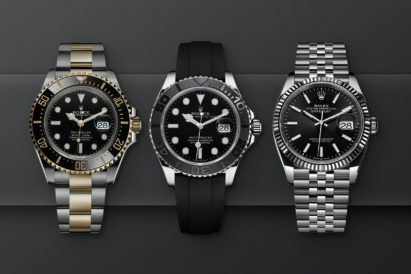 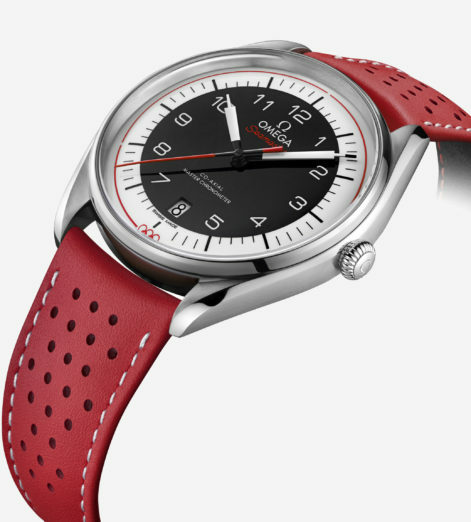 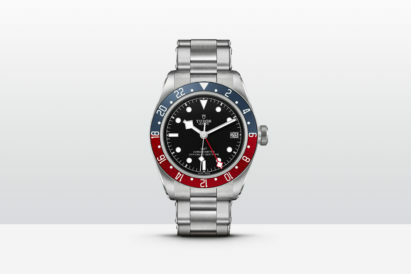 Also announced is the Seamaster Olympics Games Collection which represents the five different colours of the Olympic rings, with models available in black, green, blue, red and yellow. 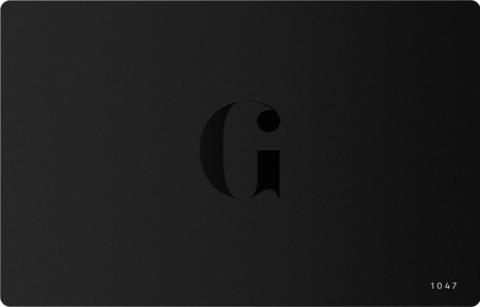 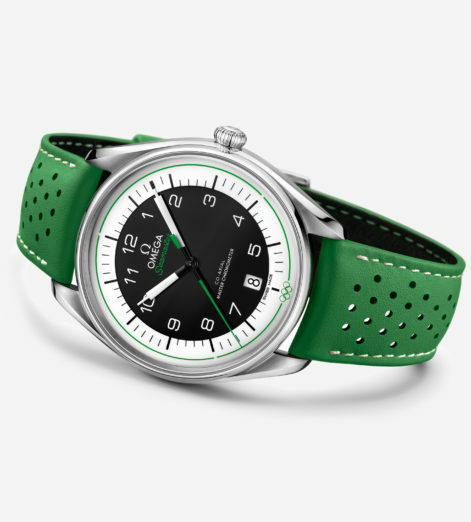 To further complement the timepiece’s athletic aesthetic, there’s also a coloured pulse reader encircling the dial, with three narrowly-separated 20 second timing intervals. 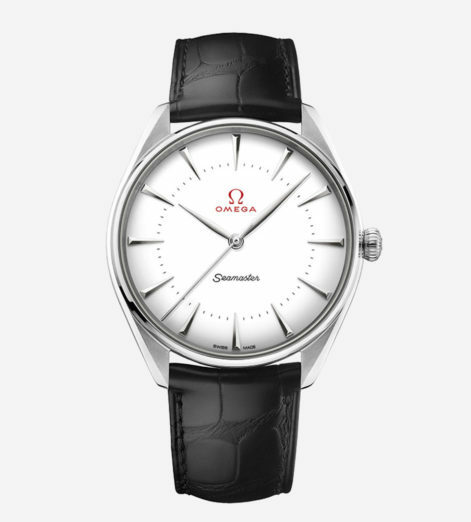 Only 2,032 versions of each model are available – a reference to the year 2032, in which Omega will mark 100 years as Official Olympic Timekeeper – so make sure to act fast.